Final Fight Promo – Starting today, buy Final Fight, Final Fight 2 or Final Fight 3 in the Nintendo eShop on Wii U and get 50 percent off the purchase of another fighting game, like Street Fighter II’ Turbo: Hyper Fighting and other selected games. This offer is good until 9 a.m. on Oct. 10. Little Inferno – Burn flaming logs, screaming robots, credit cards, batteries, exploding fish, unstable nuclear devices and tiny galaxies in an adventure that takes place almost entirely in front of a fireplace. 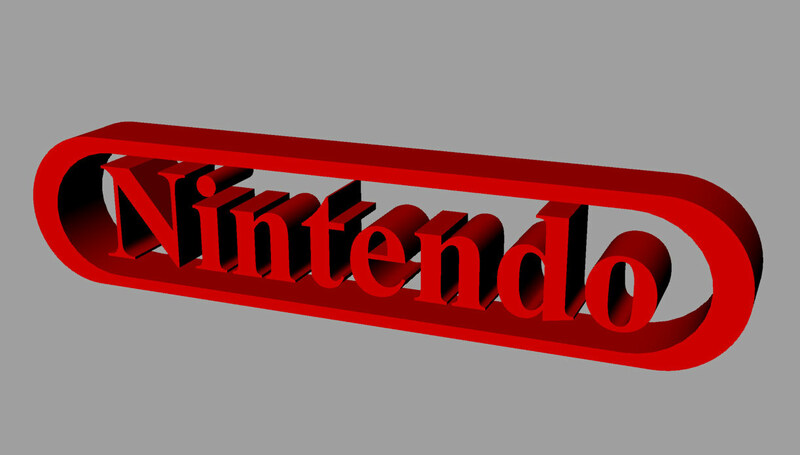 Starting Oct. 3, download Little Inferno in the Nintendo eShop on Wii U at 50 percent off until 9 a.m. PT on Oct. 9. 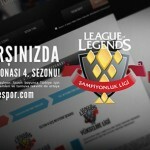 League of Legends Türkiye Şampiyonası 4. Sezonu 1 Aralık 2013’de Başlıyor!